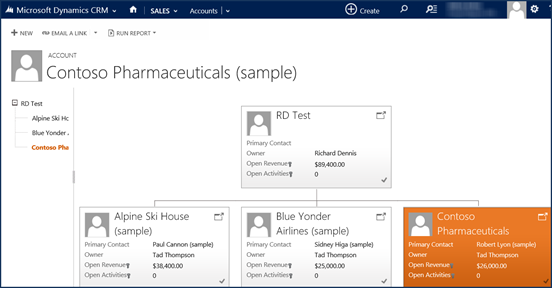 The Microsoft Dynamics CRM 2015 release has so many new and exciting features and enhancements. There are such a multitude of great additions that we have been struggling to pick our favorites. We did our best to keep the list to only 10 features but as you read on, you’ll be able to see there were just too many to choose from! CRM Online Administration Experience. CRM Online markets available is expanding. System Administrators can self-provision instances from O365 and choose from 60 different markets. Enhanced Business Processes. Have you ever wished that you could build branching logic into your Business Process Flows? 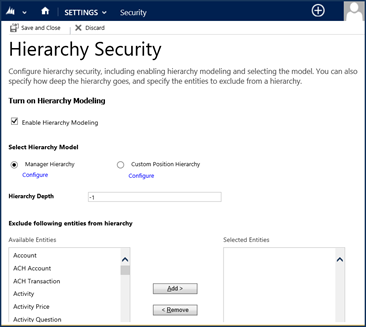 CRM 2015 allows you to create branching rules and the ability to combine multiple conditions within a rule. Think of the possibilities! Enhanced Mobile Sales. Remember the last time you were in a meeting with a client and unable to add details directly into CRM with your mobile device because you did not have access to their wireless network? 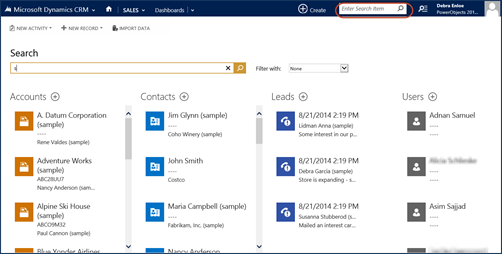 CRM 2015 will allow users to create drafts offline that can easily be synchronized when the user is back online. Additionally, all dashboards can now be enabled for a tablet. Enhanced Business Rules. No need to create multiple business rules for one logic string. 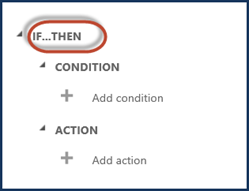 Business rules can now contain If/Then logic and the ability to combine expressions using And/Or. Search. 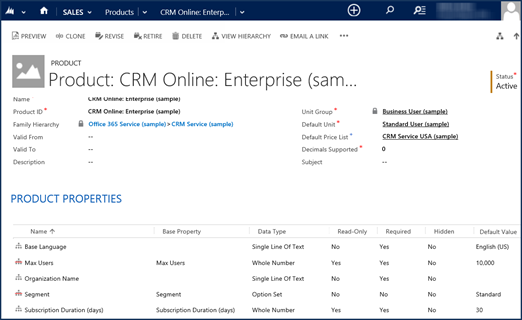 You can now search in Dynamics CRM 2015 across different record types or configure specific fields on your preferred entities. Simply enter your search criteria in the general navigation search bar and let CRM do the searching for you. Security Enhancements. Allow managers to access records for their direct reports based on Hierarchy across the organization. As a system administrator, this is going to be a huge time saver! 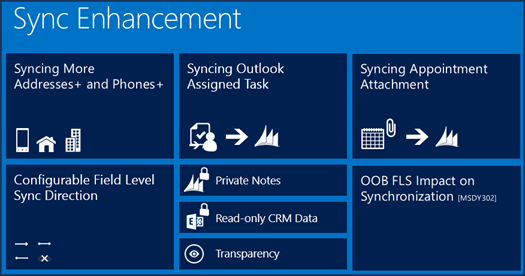 Outlook and Sync Enhancements. Additional phone and address fields are available for field level syncing. Another fabulous perk is that end users can add information to a contact note and prevent it from being shared with CRM. Fields that are synced will be flagged so there is no need to guess which fields will be visible in CRM. Sales Product Taxonomy. Have you ever wanted CRM to provide product suggestions? This will now be possible by setting up product hierarchies, creating bundles, product properties and defining product relationships. SLA Enhancements. There is now a specific tab within System Settings for Service. 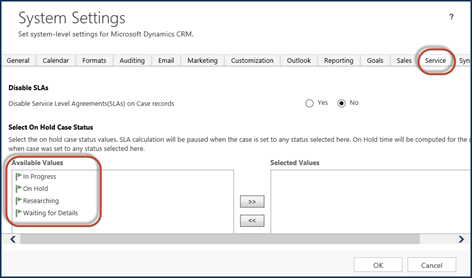 CRM 2015 allows SLAs to be paused based upon the Status Reason. 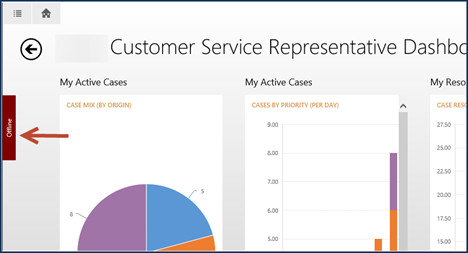 Previously created SLAs will be considered standard SLAs and all new SLAs created in CRM 2015 will be considered Enhanced. All Enhanced SLA will be eligible to use this feature. with CRM 2015. You will now have the ability to create more complex field calculations that can run based upon a scheduled job and compliments business rules with real time integration. These fields can now be added to Reports, Charts, Views and Forms. A calculator icon is visible next to fields for which this functionality has been applied. We really did try but could not stop at ten. We have to share one more amazing new feature. 11. Hierarchy Visualization. Leverage record relationships, calculated and roll-up fields to easily visualize up to four different data fields.